Have you ever felt anxious and noticed yourself being extra vigilant, looking for any signs that something bad may be lurking nearby, on the lookout for all the things you might need to worry about? This may seem like a good way to protect yourself from the things you’re anxious about, but it usually backfires. Since there is never any end to the list of “what ifs?” you can find to worry about, if you’re constantly looking out for things that could go wrong, you’ll usually find them, and this keeps you in a state of worry and anxiety. Or have you ever been depressed, and found yourself focused on all of the negative things in your life, trying to figure out how they happened and how to solve them? Again, this sounds like a good way to fix what’s wrong in your life, but it often ends up making things worse. You keep finding more and more things to regret, more disappointments, more ways you don’t measure up to other people, and it’s easy to get overwhelmed by all the negatives that keep adding up. The more we’re on the lookout for something, the more likely we are to find it. But just as it is easy to find things to worry about or feel badly about when that’s what we’re focused on, it’s also easy to find some things to feel good about when that’s what we’re looking for and paying attention to. Often, the more technology we have in our lives, the more difficult it is to practice mindfulness. Our computers, laptops, cell phones, HDTVs, iPods, tablets and whatever other new gadget comes along, offer us so many different ways to stay busy and distracted all day long, allowing stress and anxiety to build as we go about our lives without being mindful. But as people recognize how difficult it can be to stay mindful in our digital world, applications are being developed to help prevent us from getting too caught up in all the technoogy that surrounds us, and offering ways to come back to the present and be more mindful. 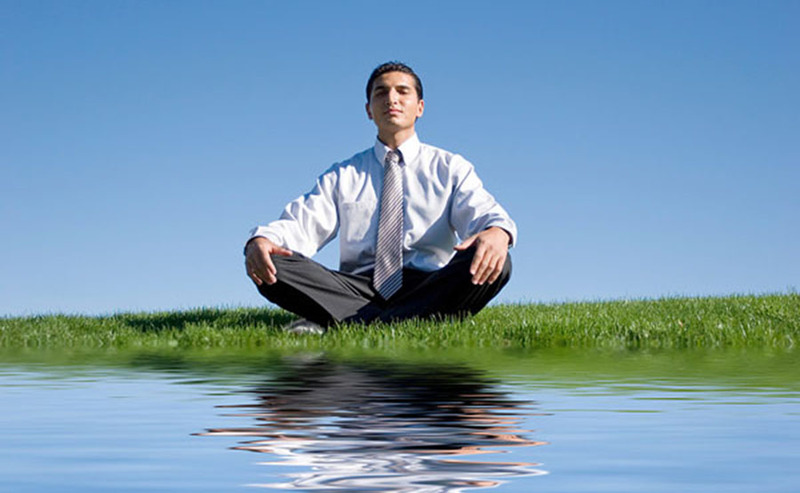 Mindfulness-based cognitive therapy (MBCT) is a relatively recent type of therapy that combines aspects of cognitive therapy with the mindfulness-based stress reduction (MBSR) program created by Jon Kabat-Zinn. MBCT was developed to help people struggling with depression, and it is also helpful in treating anxiety and low self-esteem. Mindfulness meditation is one way to practice mindfulness, but since being mindful simply involves paying attention to the present moment, mindfulness can be brought to anything you do. Becoming more mindful takes practice, and mindfulness meditation is good tool to learn to be more mindful.